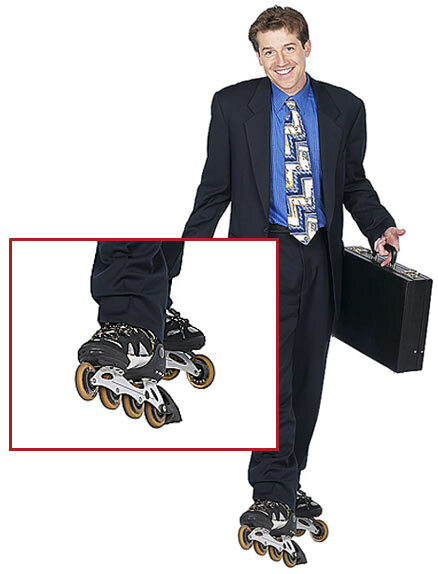 Rollerblades. I had some...only they were merah jambu and white.. Wallpaper and background images in the The 90s club tagged: 90's roller blades. I had some...only they were merah jambu and white.